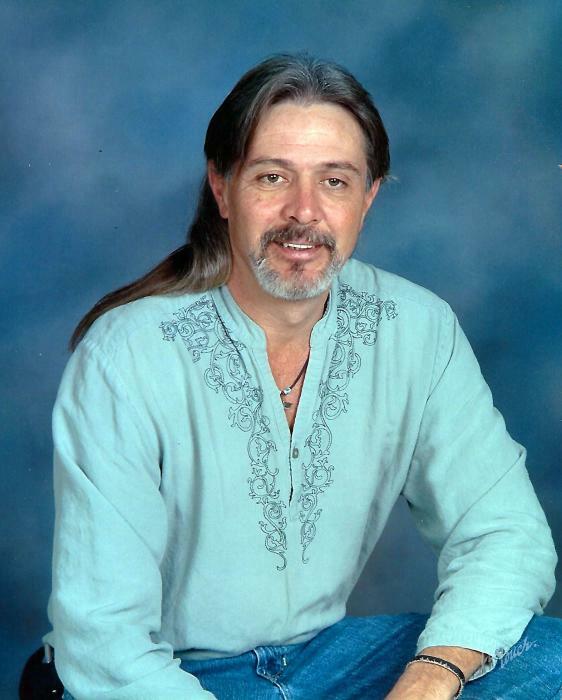 Memorial services for Gregg Collins, 58, of Roberta will be held on Saturday, January 19, 2019 at 1:00 pm at Roberta United Methodist Church. Burial will be private. Gregg passed away on Tuesday, January 15, 2019 at Pine Pointe Hospice. He was a member of Roberta United Methodist Church. Survivors include his parents, Kermit and Carolyn Collins of Roberta; three brothers, Vallie Collins (Sarah) of Roberta, Robbie Collins (Ana) of Clemons, NC and William Collins of Roberta; aunts and uncles; numerous nieces and nephews. In lieu of flowers, memorial contributions may be made to: Roberta United Methodist Church, P.O. Box 375, Roberta, GA 31078.